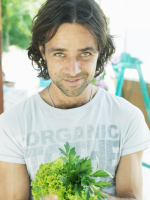 Niten writes: ‘Superfoods are a category of foods found in nature, they are superior sources of essential nutrients – nutrients we need but can’t make ourselves. We all may be adding more salads and vegetables to our diets, but concern for the quality of foods grown on mineral depleted soils makes superfoods popular. They are nutritionally more potent then regular foods and are wonderful food sources of anti-oxidants for health and healing. Superfoods are the most powerful nutrient-dense foods on the planet and have virtually no calories, no bad fats or harmful substances. Thus they are powerhouses for any transformation to a more healthy you. Eating superfoods, can mean you have more energy, you’re more alert, you’re more innovative. Your wit is sharper, your ideas come quicker…So, we’re actually talking about a food that has the most extraordinary content of: vitamins, minerals, proteins, amino acid and proteins. And it’s all plant-based! It’s easy to eat, in fact, it tastes good and provides extraordinary nutrition. Grown in the foothills of the Himalayas, crossing Tibet, Mongolia and China, stretching until the desert parts of the Americas. 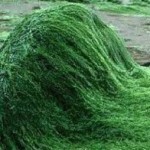 It is the number one ingredient in Chinese medicine. 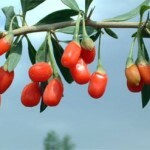 In the tradition of “Tao”, it is believed that eating only one Goji Berry can teach you all the other aspects of the Chinese medicinal system. It is the highest altitude crop in the world, growing in the Andes. 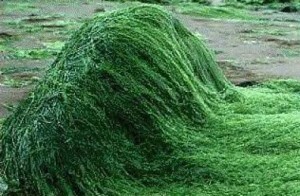 It is one of the most energetic endochrine supportive foods in the world, containing more than 20 fatty and amino acids, a ray of unique minerals like sulphur. One of the wonders of Maca is that all of these ingredients combined modulate our endochrine system. 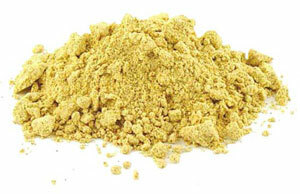 Maca has always been known to promote fertility in both men and women. It awakens the reproductive power. 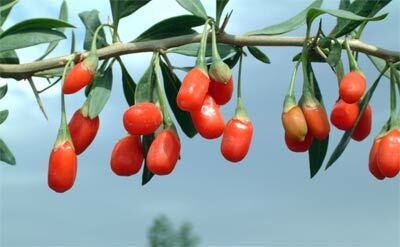 This is the highest anti‐oxidant food in the world. It is 20 times higher in anti‐oxidants than green tea and 30 times higher than red wine. It is the most widely consumed nut in the world that, paradoxically, nobody eats. As a matter of fact, it is massively processed. Heated, cooked, overcooked, roasted, toasted, microwaved…And by the time it reaches us, all of its extraordinary properties have simply vanished into smoke! I went back to the ancient, original food in its raw, natural state, the way the Native Americans ate it for thousands of years. The cacao bean is the number one in Vitamin C out of any other nuts or beans. It is also the highest natural source of magnesium, as well as chromium and iron and extremely high in zinc, copper and manganese. 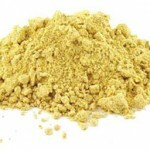 These are some of the most deficient minerals in our world. 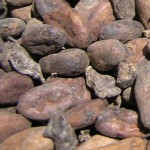 There is so much of those minerals in Cacao that each of them could easily be a “supplement” in itself! Cacao, originally called “Theobroma Cacao” (translates as “Food of the Gods”), has been highly revered, in the Andean region, since ancient times. It is especially known for its therapeutic effects. What about the “bliss chemicals” contained in Cacao? Anandomine that only exists in human metabolism! Eating it is like an Endorphine, it makes you feel great and ecstatic! 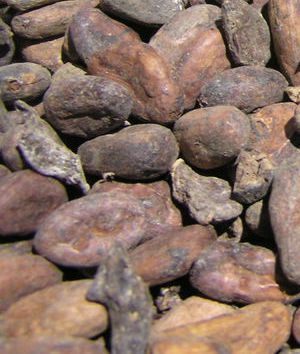 Cacao bean also contains the famous “Love molecule” or Phenylethamine (PEA), which is released while men and women are in Love. Other natural chemicals like Serotonin, Tryptophan, Dopamine and Mono Oxidase Enzyme Inhibitors (MAO), all have a positive effect on brain chemistry and are related to a feeling of happiness.